Our readers are parents and grandparents who spend more per trip that your average leisure traveler. Our target audience is your target audience! How can you partner with KidTripster? 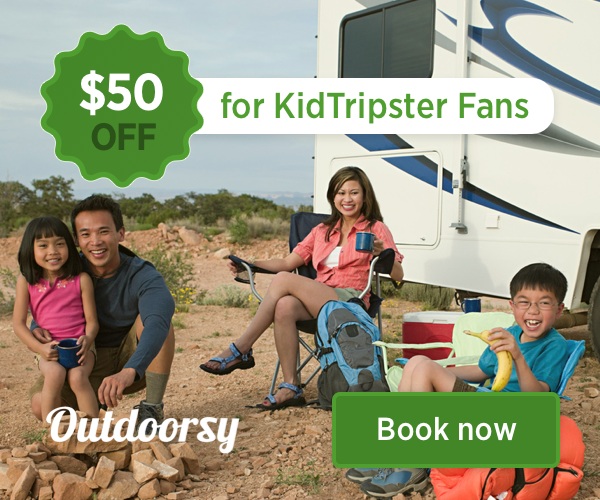 To request the KidTripster Media Kit, please email to editor@KidTripster.com.